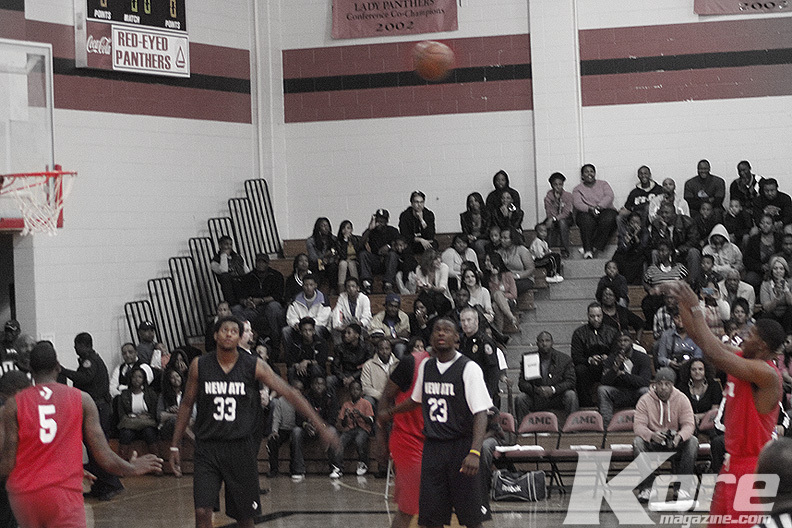  With the NBA lockout still in motion, players like South Gwinnet High School Basketball Alumni Lou Williams host Charity Basketball Games to show appreciation to their fans while giving back to the community. 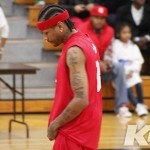 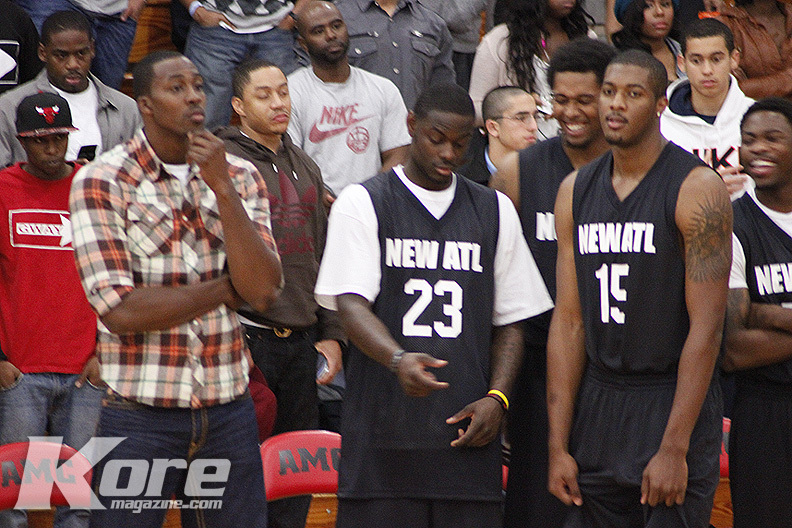 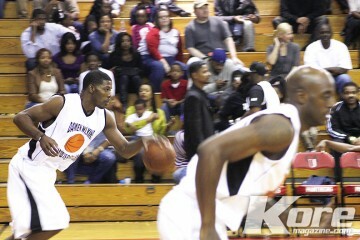 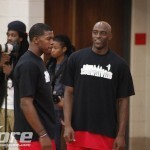 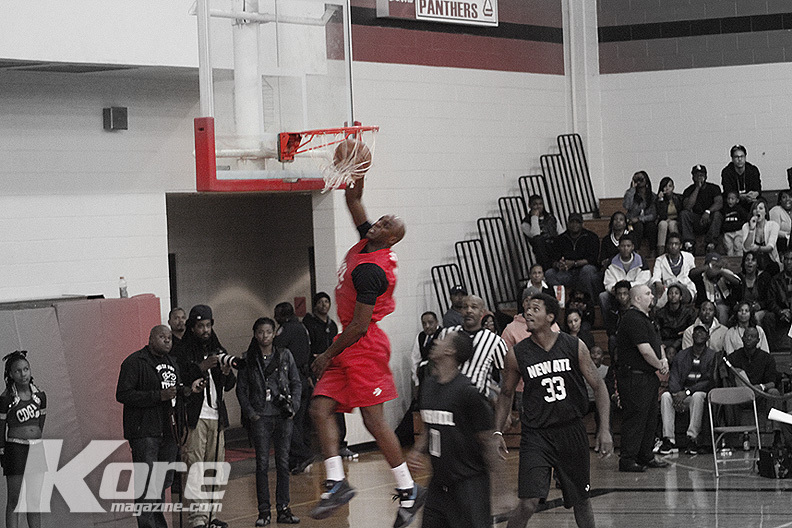 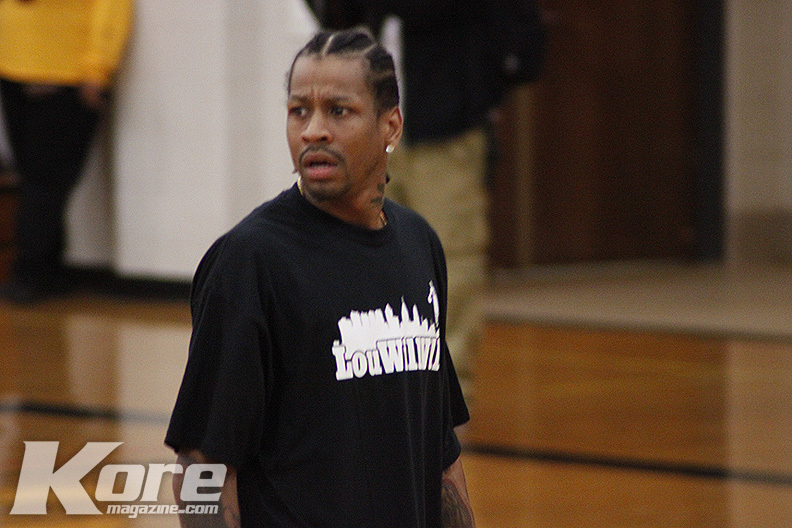 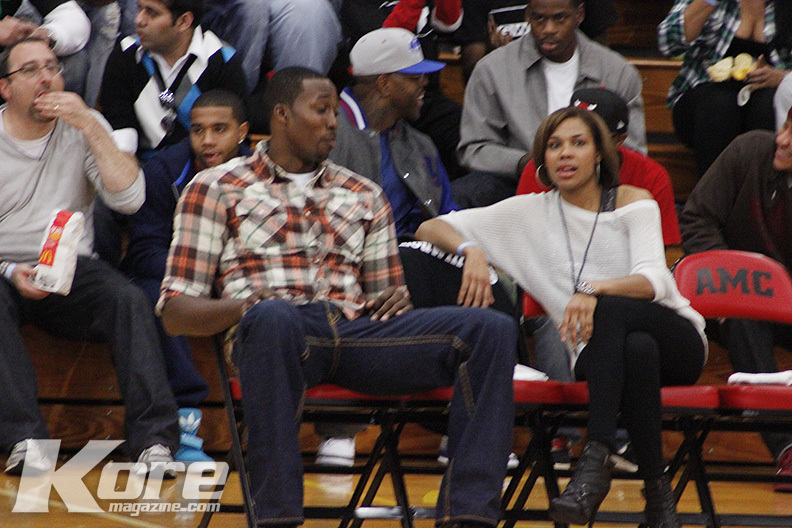 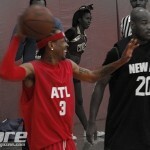 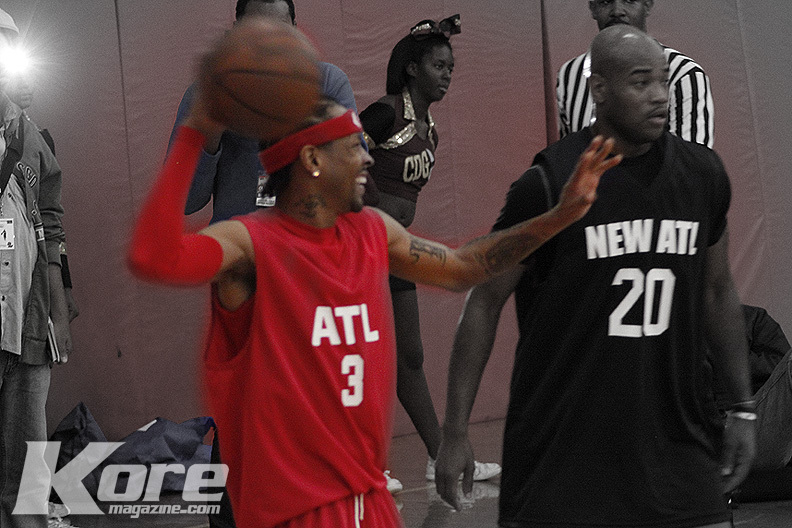 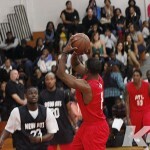 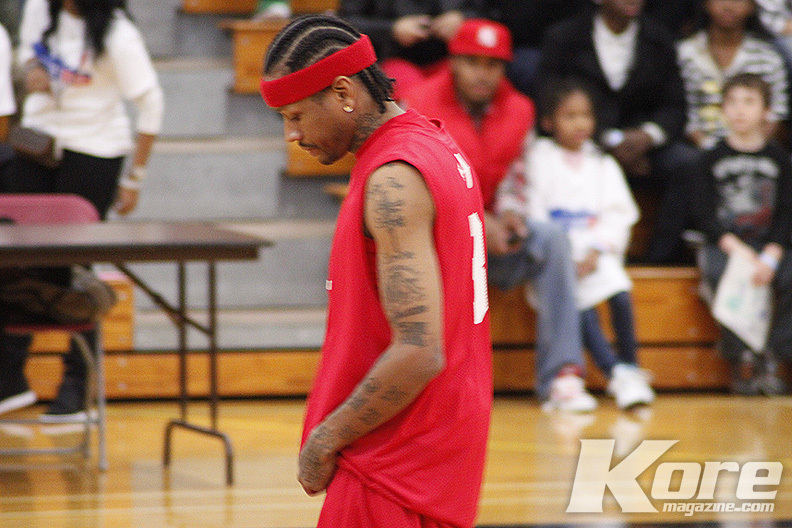 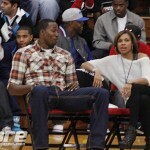 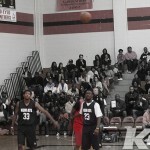 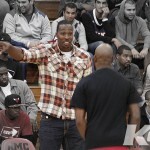 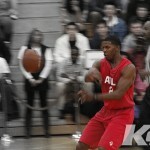 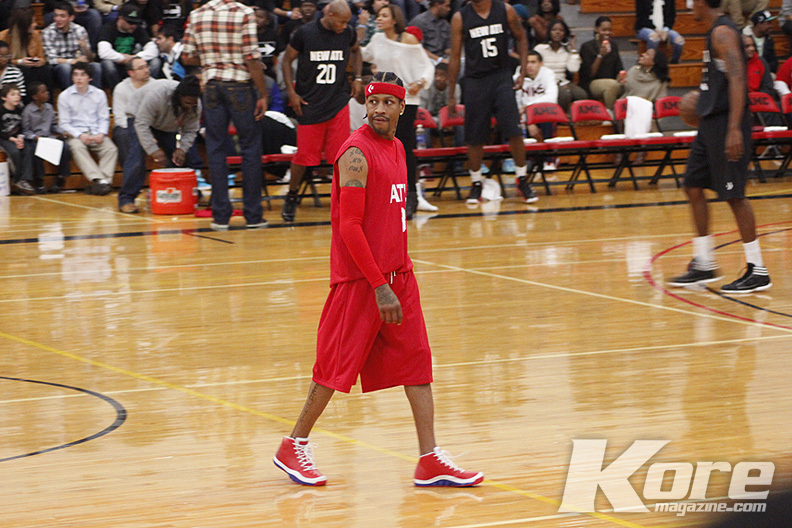 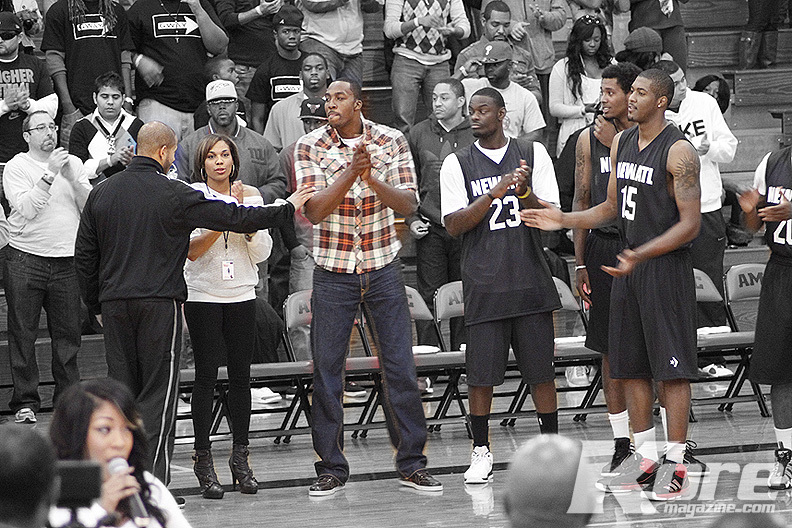 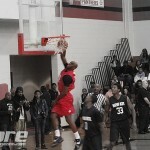 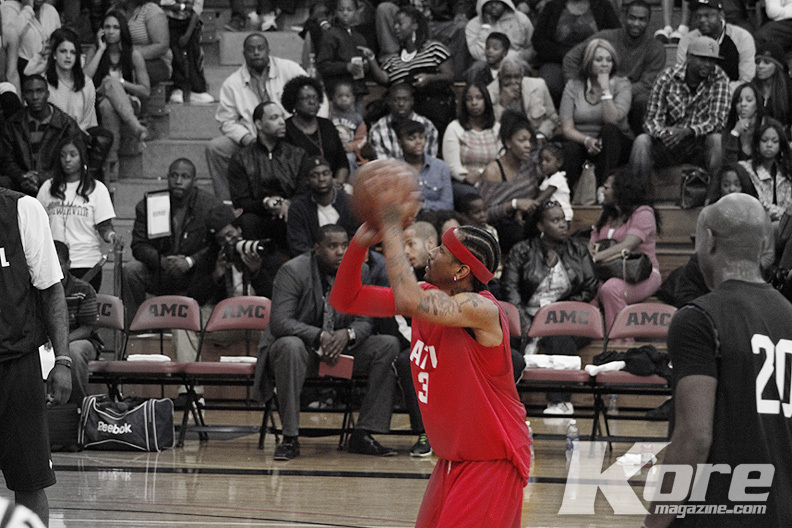 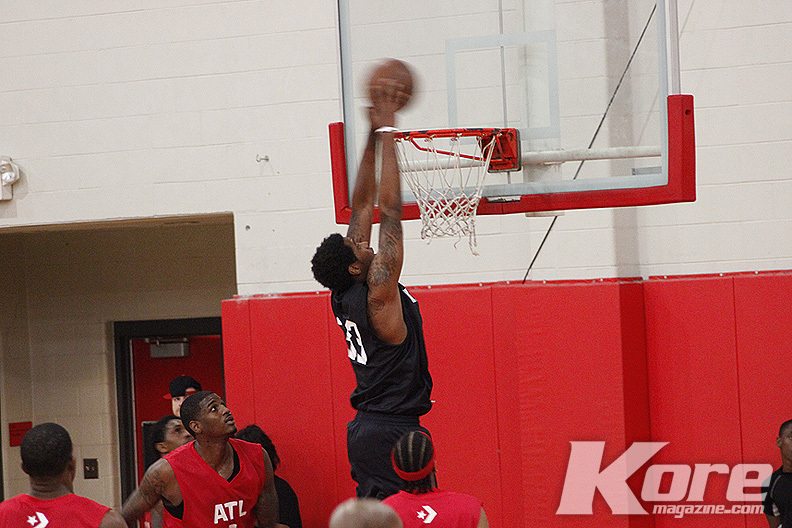 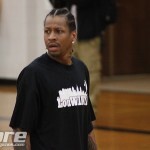 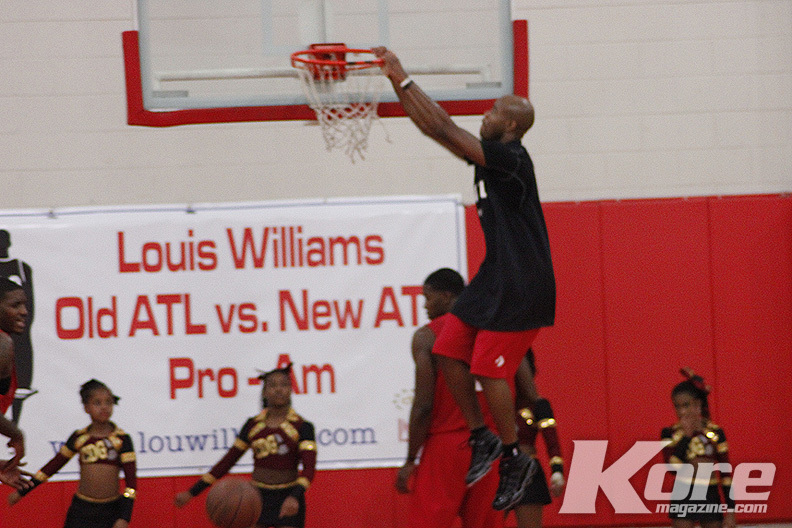 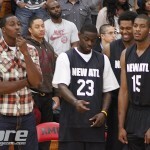 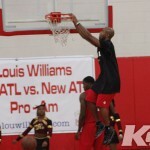 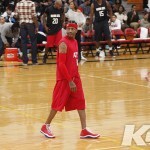 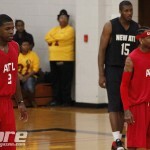 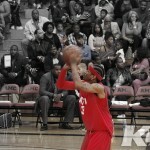 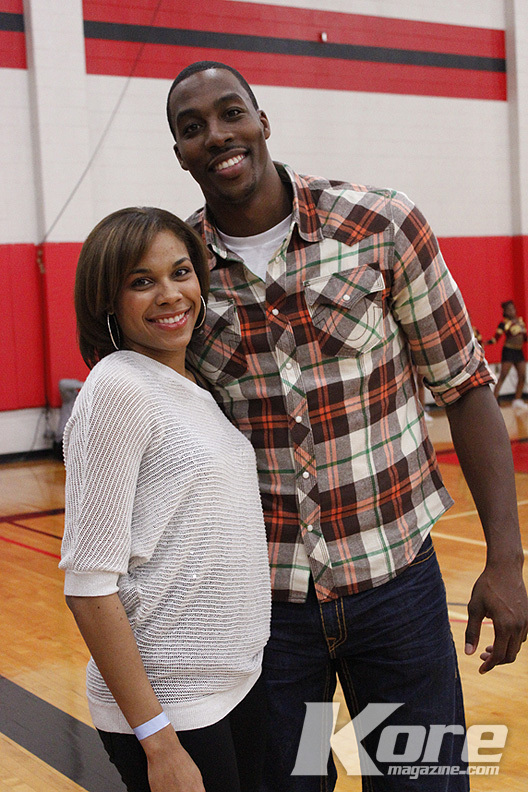 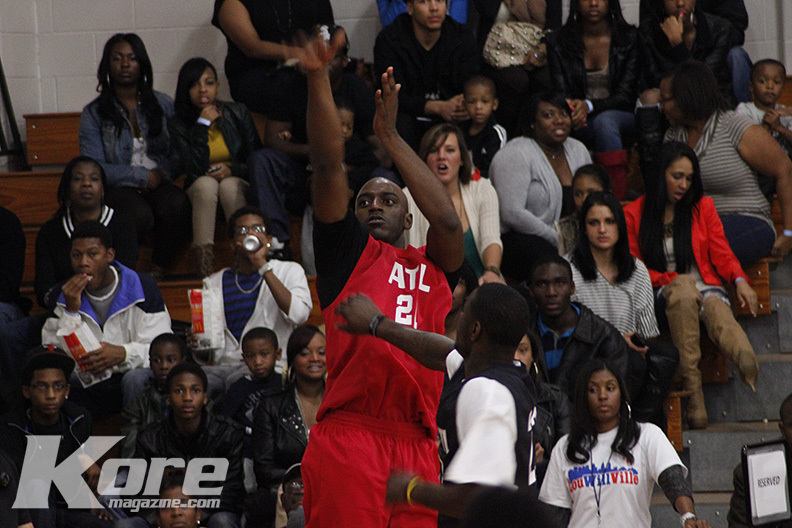 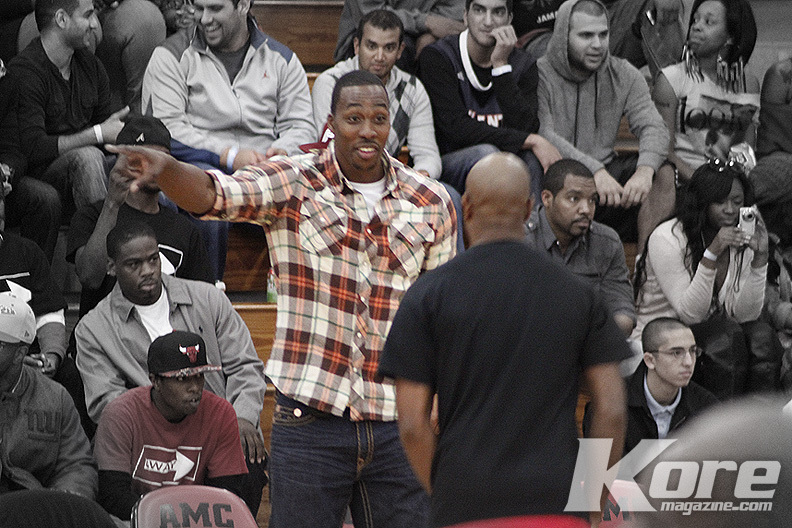 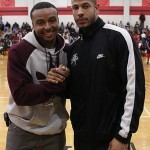 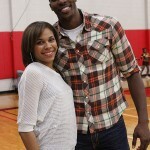 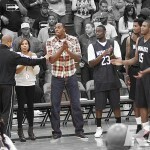 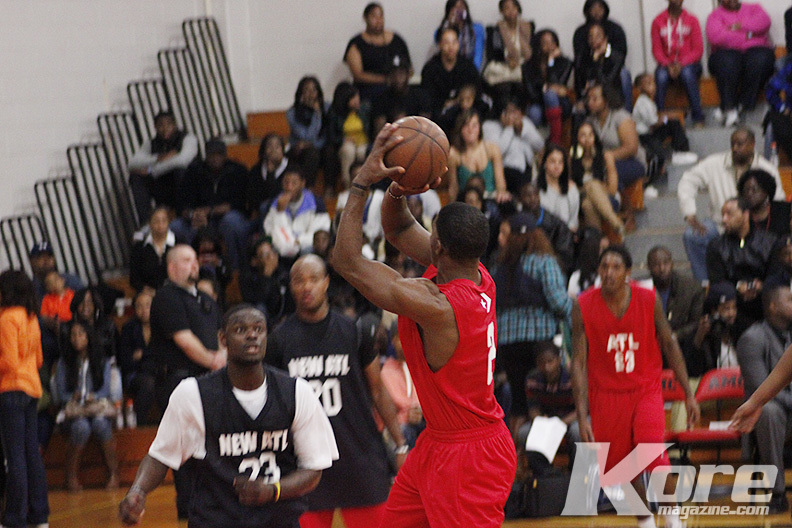 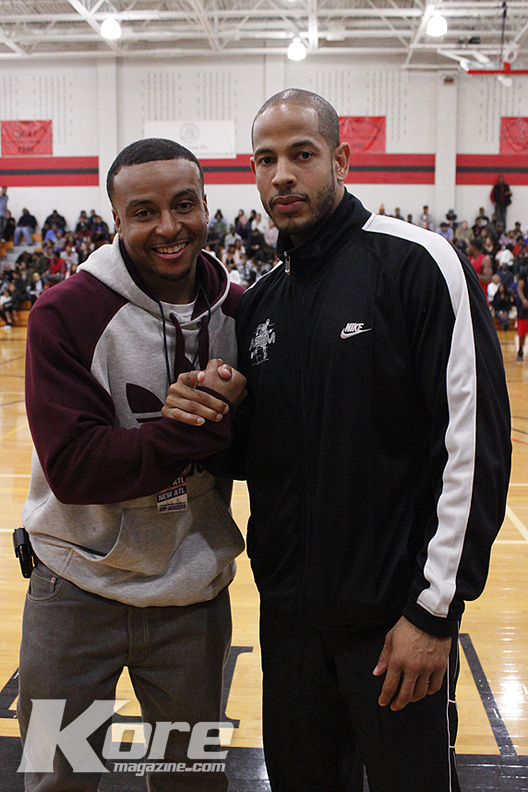 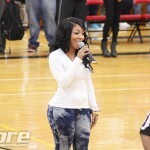 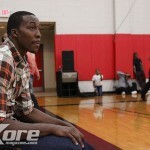 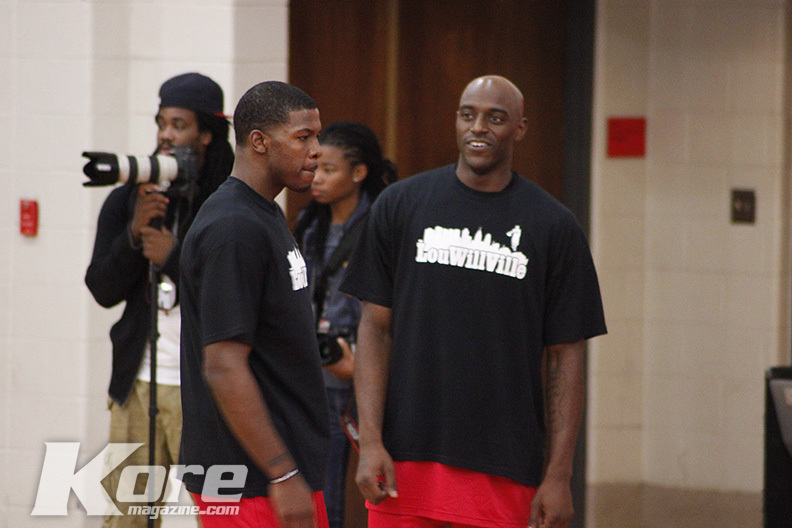 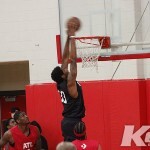 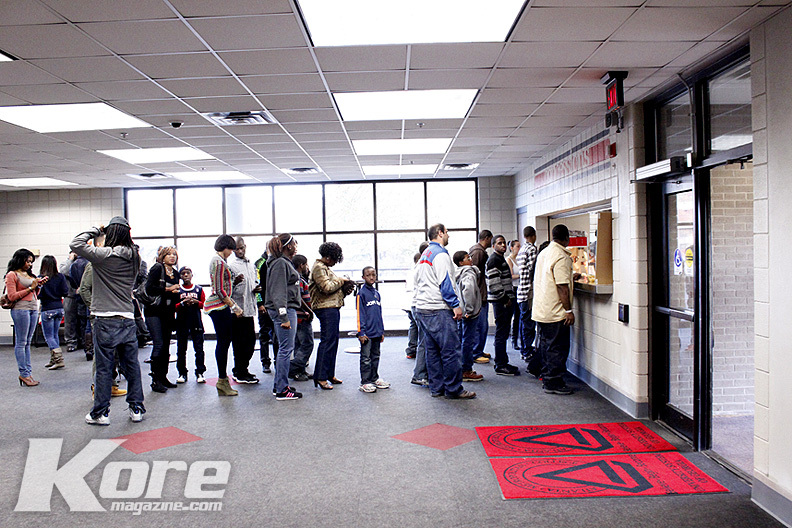 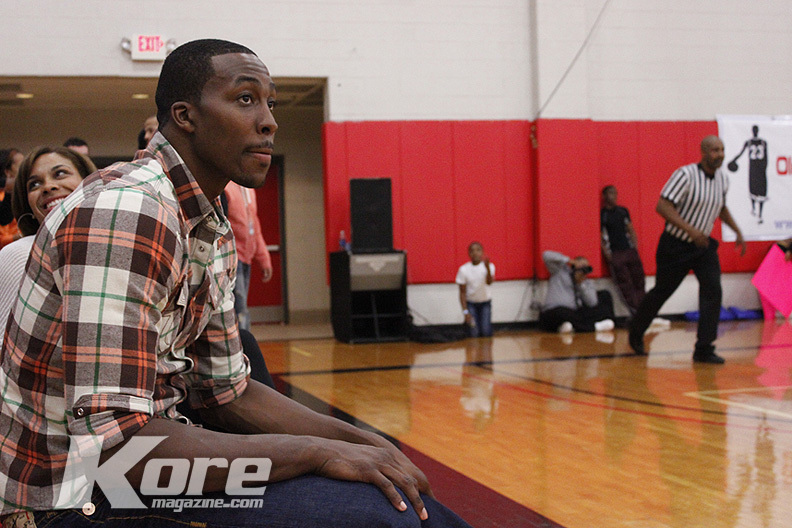 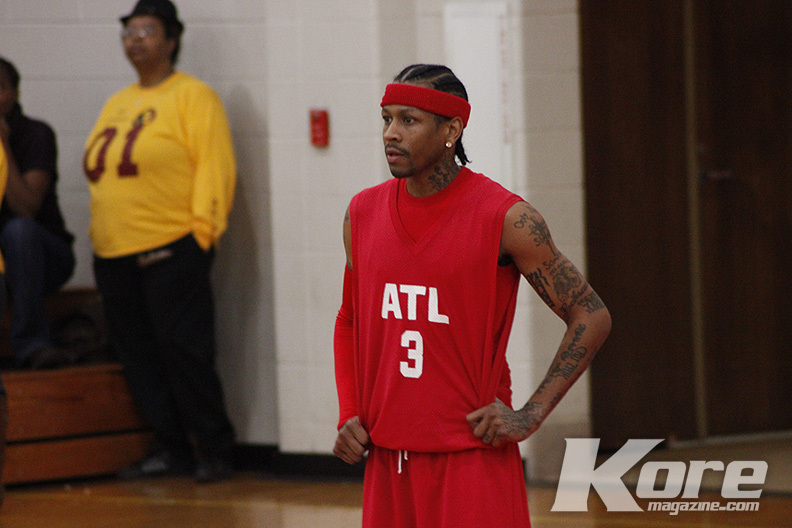 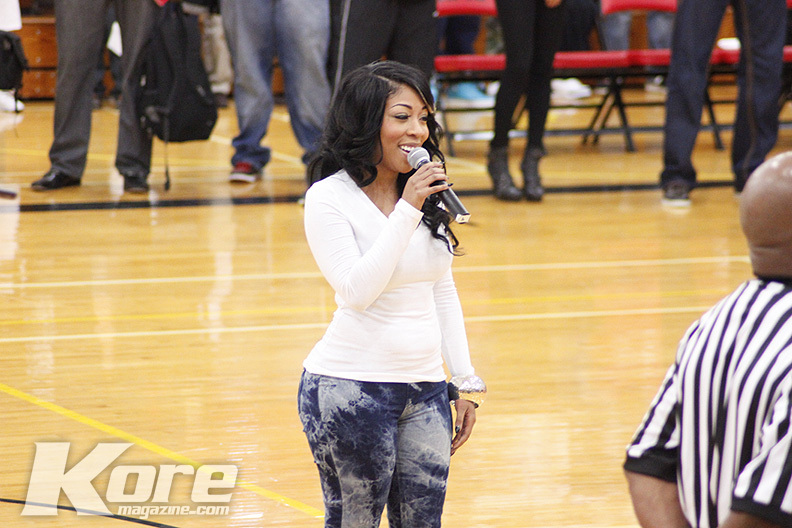 The most recent game was held at Atlanta Metro College in support of the Lou Williams Foundation. 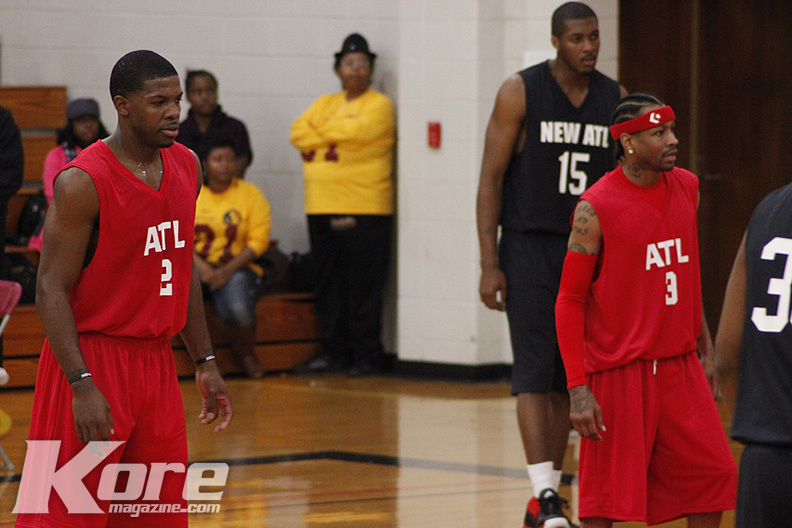 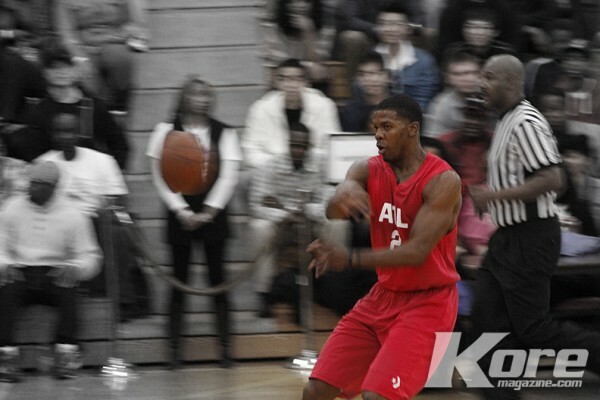 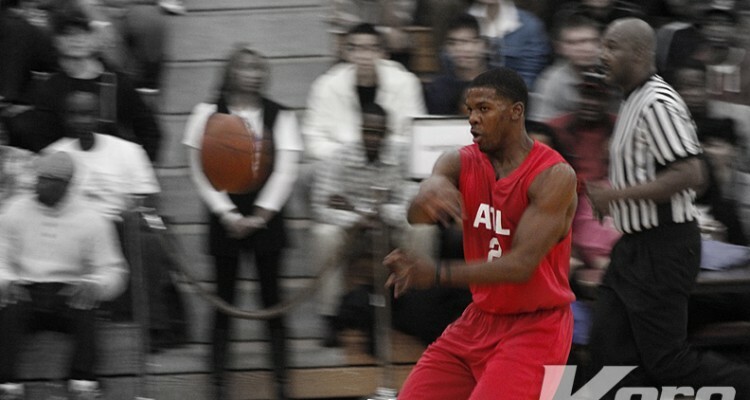 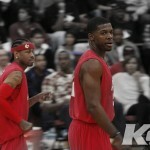 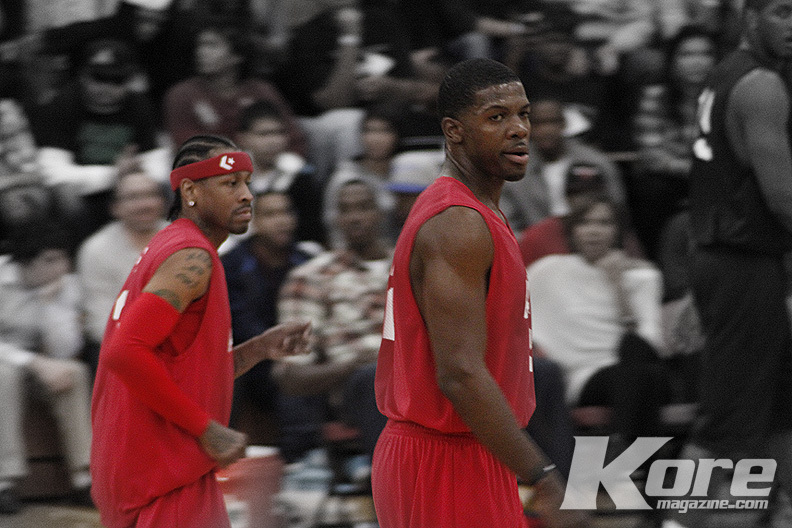 The game showcased pro ballers like, Atlanta’s Joe Johnson & Damien Wilkins, Lou Williams (76ers), Dwight Howard (Magic), Josh Smith (Hawks), Anthony Morrow (Nets), Jarrett Jack (Hornets), Allen Iverson (Turkey), Derrick Favors (Jazz), Jeff Teague (Hawks), Trey Thompkins (Clippers), Travis Leslie (Clippers), Jodie Meeks (76ers), JJ Hickson (Kings), MarShon Brooks (Nets) and Iman Shumpert (Knicks).